The perfect gift for any teacher or mentor! The 1 1/4" open circle says, "the best mentors are those who tell you where to look" and the solid 3/4" circle says "but don't tell you what to see". 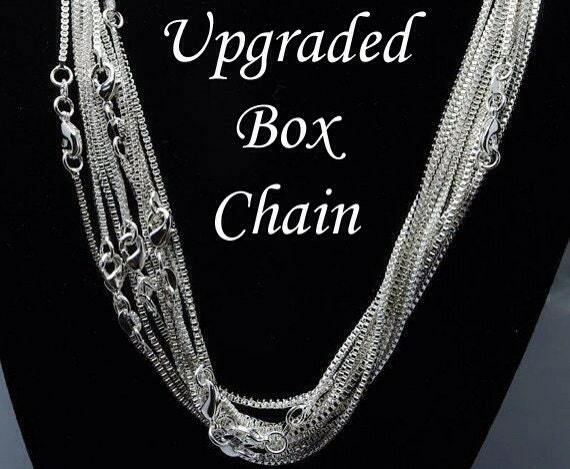 Includes a 24" shiny ball chain and a channel set Swarovski crystal in your choice of color. The "mentor" can always be changed to "teacher". 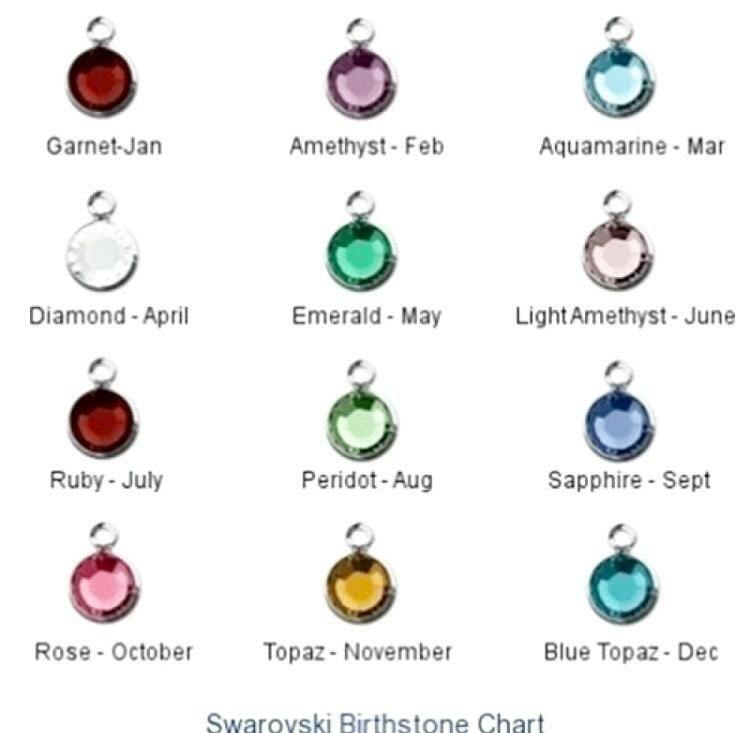 **Please use the drop down menus provided to select which chain you would like (either the standard ball chain or the upgraded box chain), and the crystal color you would like used on this necklace. 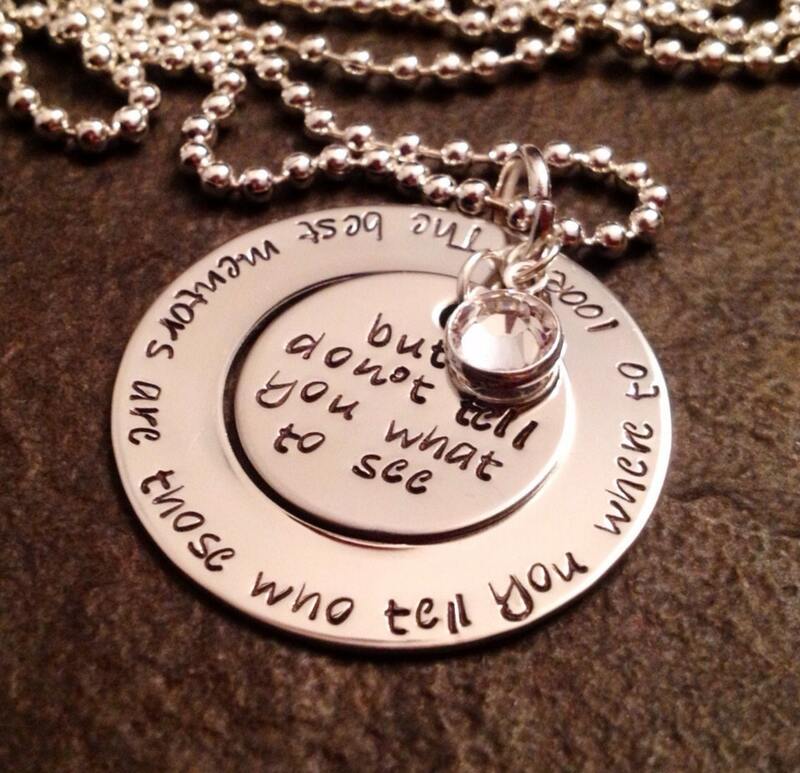 In the "notes to seller" box on the check out page, please leave me any instructions for this necklace. Thanks! 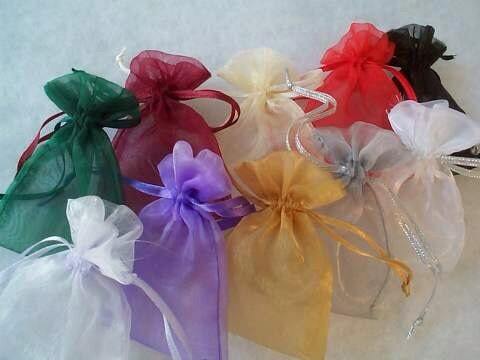 Perfect for teacher appreciation, end of the year gift, Christmas, etc.